Meet & Greet: Hartland Lions Club - Mar 15, 2019 - Hartland Area Chamber of Commerce, MI ? Hartland Chamber Members & Guests - please join this FUN and free morning chamber event. Start off your day with coffee and all the fixings. 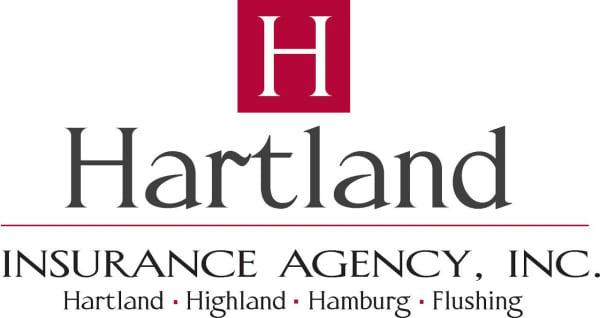 Come Network with members of the Hartland Area Chamber of Commerce and be sure to bring your business cards. Please RSVP!